Ahead of our Monday evening clash with Brentford we spoke to Ian Blackham about all things Bees. How long have you supported Brentford and why did you choose them as your team? My Dad took me in 1967 when I was 6, he started supporting them in 1936. My 24 year old son Daniel has been going since he was 7. It's in our blood!! Favourite game was away to Liverpool in 6th round of FA Cup 1989, best result 4-1 against Fulham in their own back yard. Favourite moment was knowing we had got promoted to the Championship. Never had a players name on my back but the one Bees player I would have was Jay Tabb. A great little tough player and a superb lad. He gave my son a pair of signed boots at the training ground. We are a club who buys young undervalued players to develop and sell on so any transfer window is scary. January was good as we kept most of our stars. This summer could see the likes of Malpauy, Canos and Benrahma go. We have to sell to keep afloat being a championship side with crowds of 10,000. What’s your realistic aim for the rest of the season and your hopes for the next one? Our season was finished a while ago, my hope is we stay above QPR which I think we will. Next season is our last at Griffin Park and it would be amazing to beat Fulham at home in the last match to win promotion. 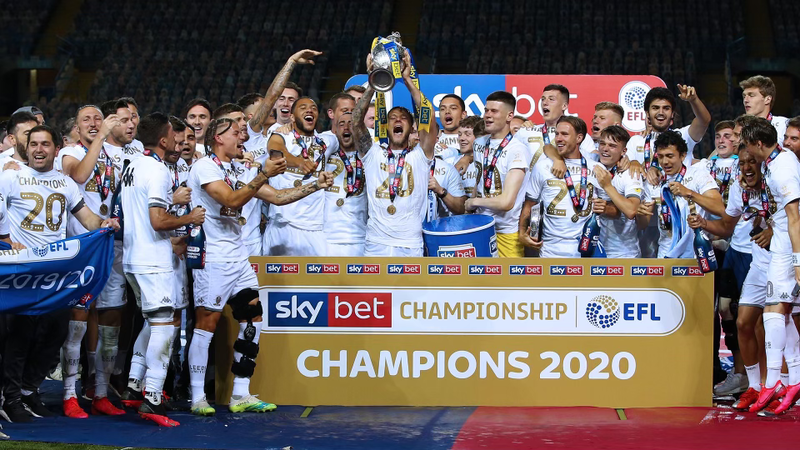 Your thoughts on the EFL Championship this season. Manager, player of the season? 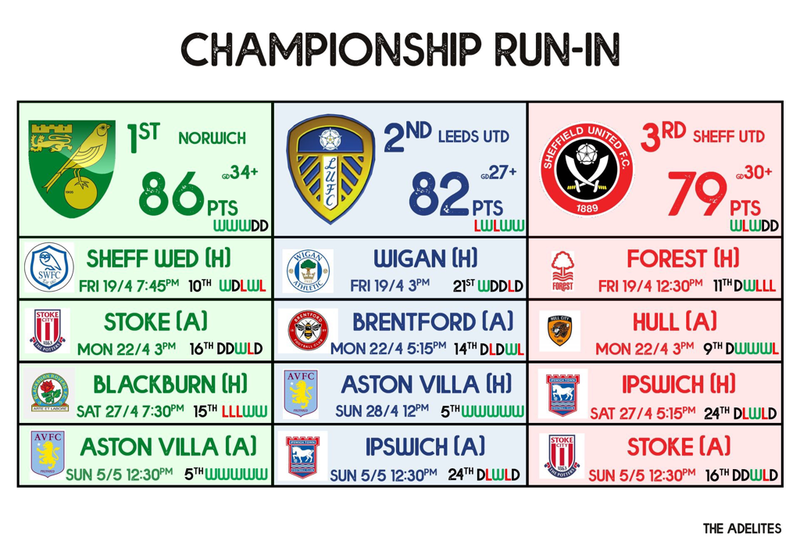 One of the best seasons since we have been in the championship. Dean Smith should be manager of season if they get promoted after what he took on. Player of season our own Neal Malpauy, I would hate his attitude if he wasn't wearing a Bees shirt and scores for fun but works bloody hard for it. Sorry but I think we will be playing Leeds again next year with Norwich and Sheffield United being 1st and 2nd with Villa winning the play off. Ahead of our vital clash with Wigan on this Good Friday, we spoke to Jake, an avid Latins fan. How long have you supported Wigan Athletic and why did you choose them as your team? I have been following Wigan athletic home and away games for the past 10 years. I was originally born In Liverpool and followed them for my early years but since moving to Wigan and going to a few a games I instantly fell in love with them as every game was a challenge. Cheap season tickets and watching top footballers in the premier league was amazing. Wigan seem to be a team that will always surprise you and that’s why I follow them. I have to say the FA cup final against Man City in 2013 was just a day I’ll never forget. It gives me goose bumps just thinking about it. 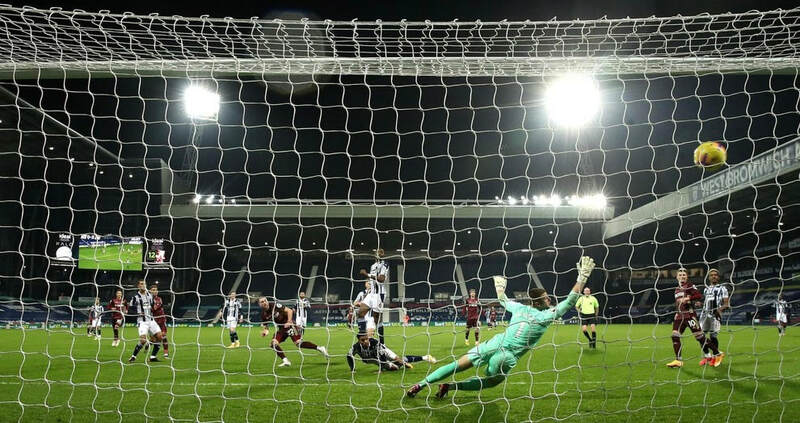 I can remember exactly what happened... the tannoy announced there was 3 minutes of added time, as that happened Shaun Maloney whipped in a corner and up stepped what Wigan fans called God... Ben Watson with a header into the top corner. 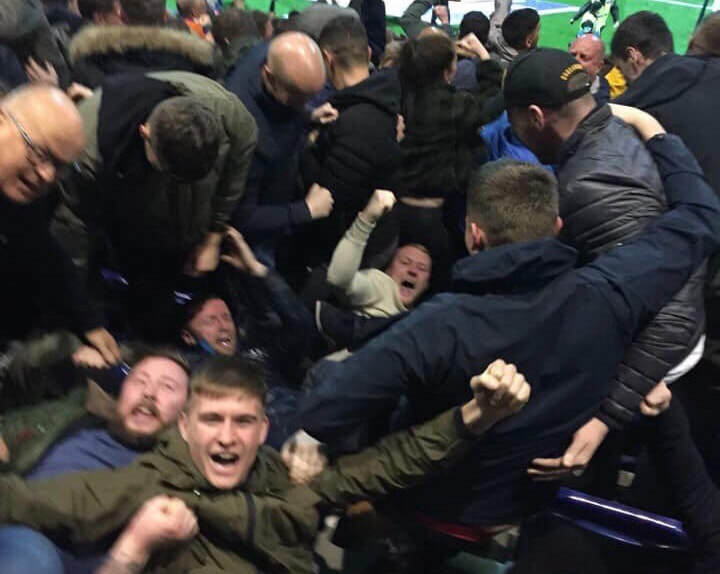 That feeling will live with every Wigan fan for the rest of our lives. I don’t see us ever doing that again, we were told we could never do it and that Man City were to strong. Little Wigan proved everyone wrong. 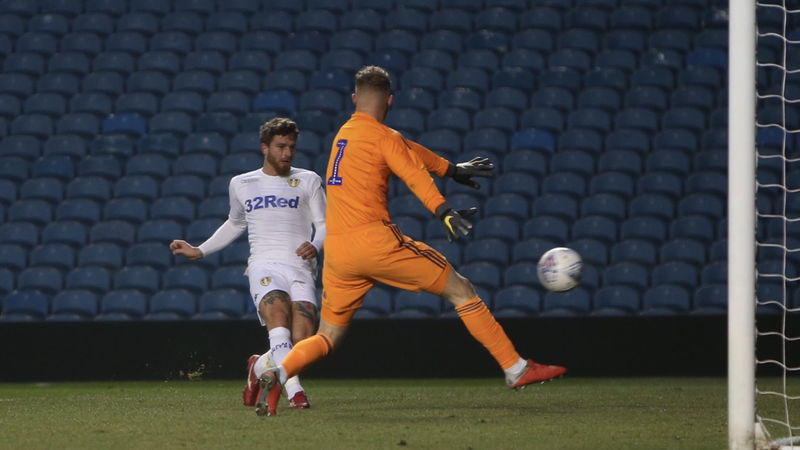 Leeds captain Liam Cooper and Kalvin Phillips were selected in the EFL Championship team of the season. The most surprising omission was Pablo Hernandez. Looks like the lads enjoyed their evening out. 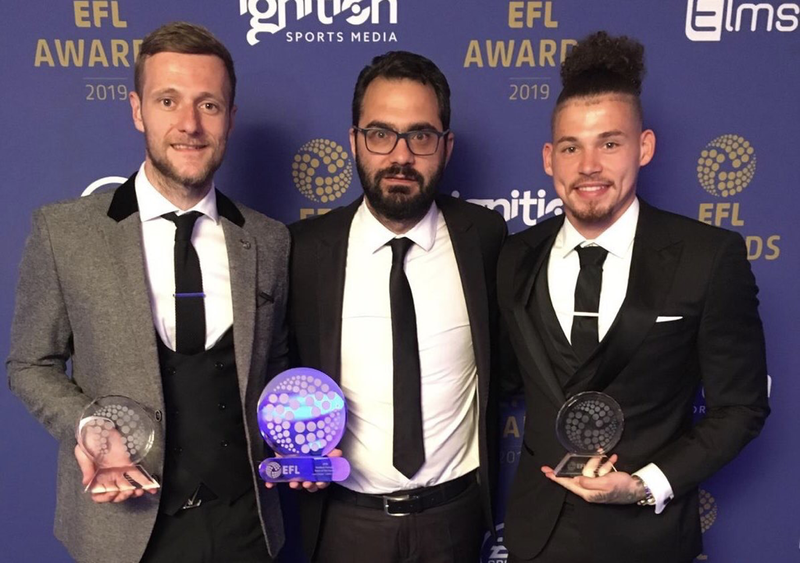 Liam Cooper, Victor Orta and Kalvin Phillips with their awards. “You win some and lose some. We didn’t play particularly well against Birmingham but we played really well against Sheffield United and lost. We take that as having to play better and if we play better, we’ll win. 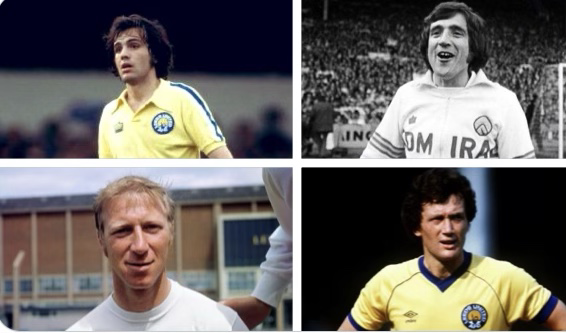 I think at a club like Leeds United there will always be pressure. There's no reason why we can't go on and win promotion. If we keep playing like we are there's every chance, I think it's going to go right to the wire." Ipswich Town have altered the way you have to apply for tickets for their last game of the season against Leeds. Luke Ayling and Pablo Hernandez have been named in the PFA Player of the Month for the month of March. 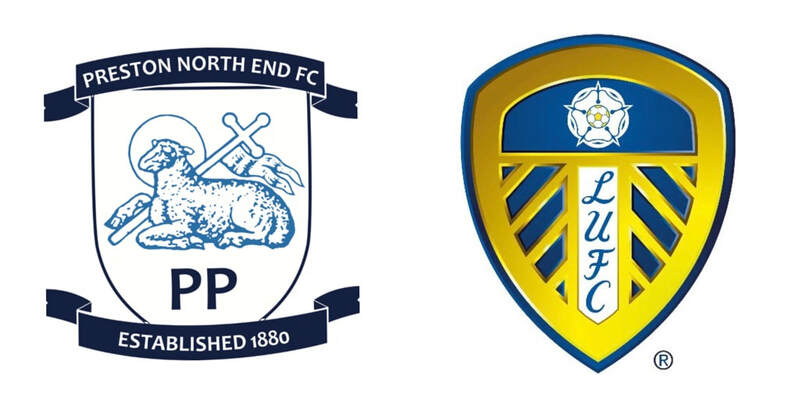 Leeds United under 23’s beat Ipswich Town under 23’s 3-0 at Elland Road. Goals from Odour, Berardi, Edmundson. Bamford ‘hammers’ his first goal. Man of the Match: Patrick Bamford two goals, should have had three. Much better from the striker. “The sending-off really put us on the back foot and we had to sit back. 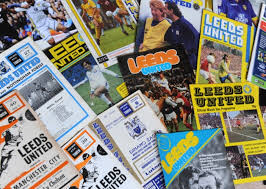 Leeds are not easy to stop, they are probably the hardest team in the league to stop and I think we found a way to do that up until the crucial error that determined the game." Leeds are now guaranteed a top-six finish in the Championship for the first time since the 2005/06 season. They have also recorded their highest points total(79)since winning Division Two in the 1989/90(85)season and the most wins in the second tier(24). David Watkins and Heidi Haigh review the much needed win at Deepdale. Thanks to David and Heidi. Sheffield United draw with Birmingham City 1-1 at St Andrews so stay third, Norwich draw 2-2 with Reading at Carrow Road, Villa win 2-1 at Rotherham and manu lose 1-0 to Barcelona in the Champs League Q/Final. Pablo Hernandez is nominated for EFL player of the month for March. 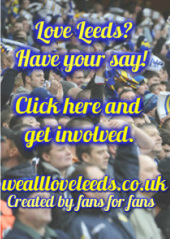 The Head Coach also said that Leeds will keep the same starting eleven for the weekend clash with Wednesday. Marcelo Bielsa has picked the same outfield players for the ninth consecutive game. The only game where the starting eleven have changed is Millwall when Bailey Peacock-Farrell replaced Kiko Casilla who was suspended. Tyler Roberts: “Of late I have been playing the 10 role, I prefer it in the centre of the pitch definitely. In training it has been different for me learning different positions but I have enjoyed it and it has been a positive for me. It has given me a boost in confidence. 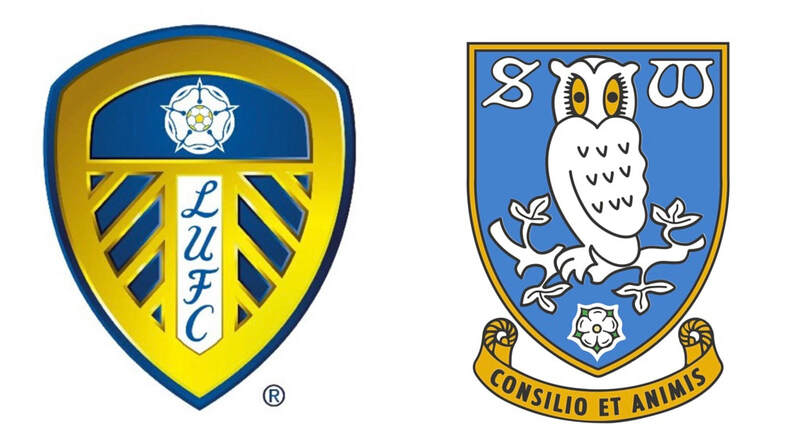 Leeds face Sheffield Wednesday on Saturday tea time and by the time the teams come out of the tunnel they will know if they are third in the table as their main rival Sheffield United for an automatic place will have already played their game. Sheffield Wednesday have improved under Steve Bruce and sit just below the top six in the Championship. They had an impressive 3-0 win over Nottingham Forest in midweek. Bruce has an impressive squad to pick from, with plenty of experience in it. 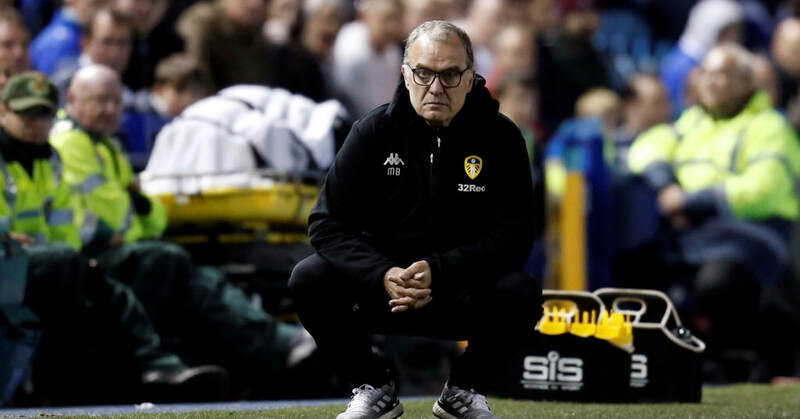 Marcelo Bielsa will stick with the eleven that beat Preston 2-0 and the starting eleven has changed only once in nine games. Patrick Bamford will be hopeful of continuing where he left off on Tuesday, the striker had gone four games without a goal before Preston but proved he will be an asset in the last five games of the season. His ratio of goals in games is as good as anybody in the Championship. 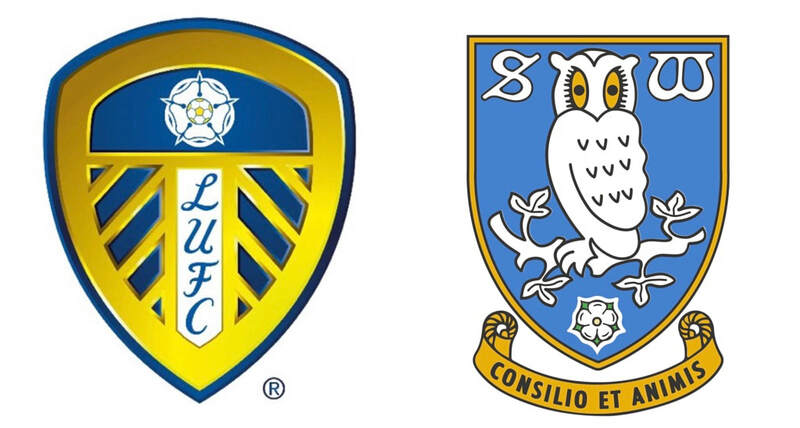 It’s a game Leeds need to win, but it may me a nervy affair with only a goal separating the two teams. 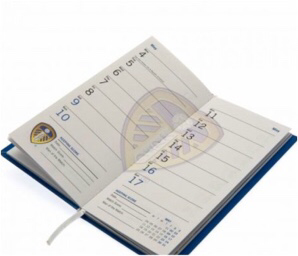 Leeds 2-1. Rotherham United’s Semi Ajayi is the EFL Championship Player of the Month for March. Manager of the Month was Dean Smith. Team News: Gaetano Berardi comes in as a late replacement for Liam Cooper who was injured in the pre match warm up. Luke Ayling takes the captains armband. Three changes for Sheffield Wednesday. Team: Casilla, Ayling(c), Jansson, Berardi, Alioski, Phillips, Klich, Hernandez, Roberts, Harrison, Bamford. Jack Harrison scores and celebrates. Man of the Match: Tyler Roberts, impressive throughout and one of his best games in the white shirt. David Watkins on high jinks in the Centenary Pavilion(following the Millwall equaliser)and another major step towards the Premiership. Thank you David, hope the post match Malt tasted even sweeter. Golf caddie Billy Foster showing his colours at the Masters in Augusta. The 52 year old is originally from Keighley, West Yorkshire. The tournament was won by ‘Tiger’ Woods, his first victory since 2005 and his fifth overall. Wigan so nearly ‘clip’ the Canaries wings, only a linesman’s flag denies them a much needed victory over the Championship leaders. The game ended 1-1. Liverpool beat Chelski 2-0 at Anfield so top of the Premiership. Norwich head the Championship by four points. Heidi Haigh on a busy week, meeting fans and a stray ball plus her superb blog on the win over Sheffield Wednesday. Thank you Heidi and hope your husband is ‘on the mend’. My best. Saturday may be key to achieving the dream of promotion to the Premiership. Coupled with another poor result for Sheffield United it may be this weekend that we look back on as what made it possible. Can any of our nerves take the strain. Four games to go! 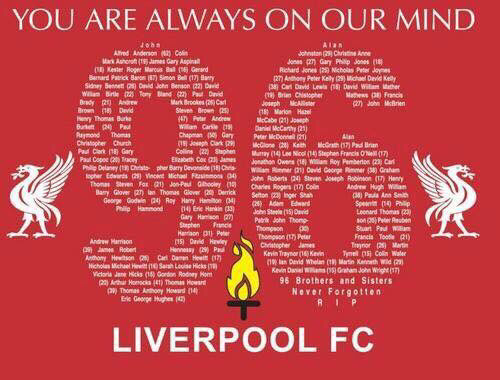 Today marks the 30th Anniversary of the Hillsborough tragedy. 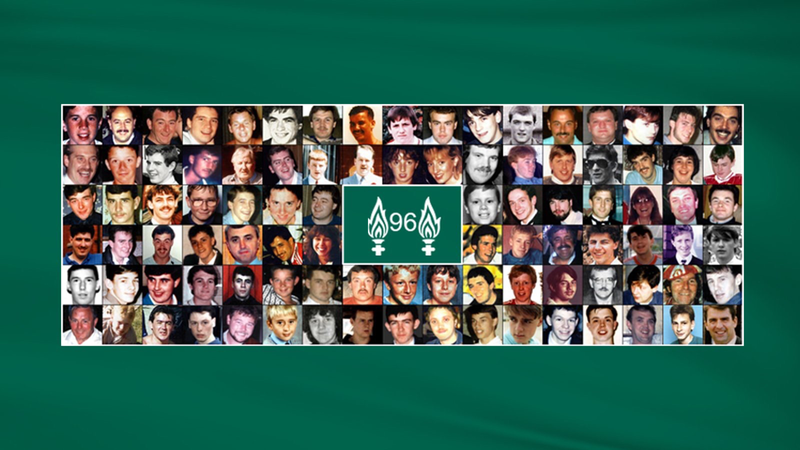 Still the families of the 96 people who lost loved ones still await JUSTICE. I dedicate this diary to them. Never give up your fight!